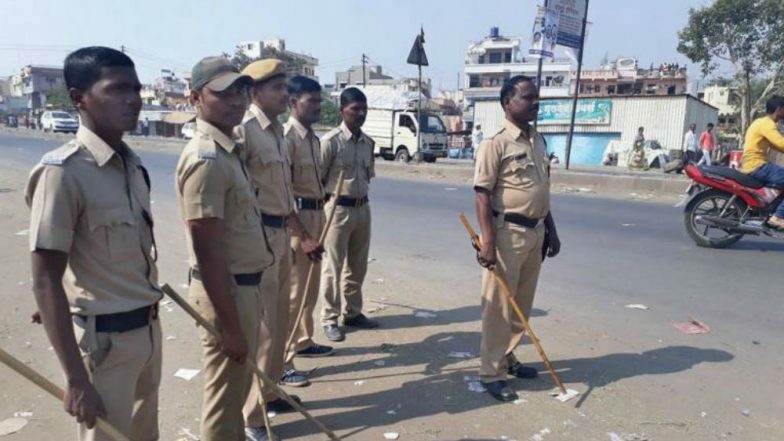 Lucknow, March 19: The Uttar Police has made elaborate arrangements to ensure safety and security of people during the festival of Holi on March 21. In its advisory, the organisation directed its officials to remain vigilant round the clock in order to prevent any untoward incident. The police has also directed various organisations not to hold any public gathering on the day of Holi. Scores of officers have been deployed at vulnerable points and major intersections to detect and prosecute the defaulters. "In order to prevent any mishaps, BDM team and sniffer dogs will conduct checking in various areas to ensure safety of the people." Holi 2019 Special Trains by Indian Railways: Check Names and Schedule at irctc.co.in. "We have also urged other agencies to help us control the people inside the trains in case any untoward incident takes place. People have been advised not to take preventive actions by not touching any abandoned object and immediately informing police on seeing any suspicious person, object or material," the dossier read.